Szeged vacation rentals, Szeged apartments in Szeged. 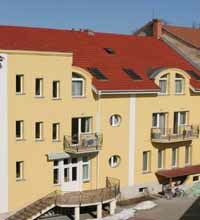 Rent vacation rentals, apartments, a room in a hotel by owner in Szeged, Hungary. 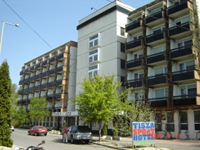 Hotel Tisza, today the most elegant hotel of Szeged and its region, is situated on Széchenyi Square, the main square of the city. I would like to focus your attention on our recently opened hotel located in the very downtown of Szeged.